It is a nearly unanswerable question: how do art and activism tie together to create positive social and cultural change? 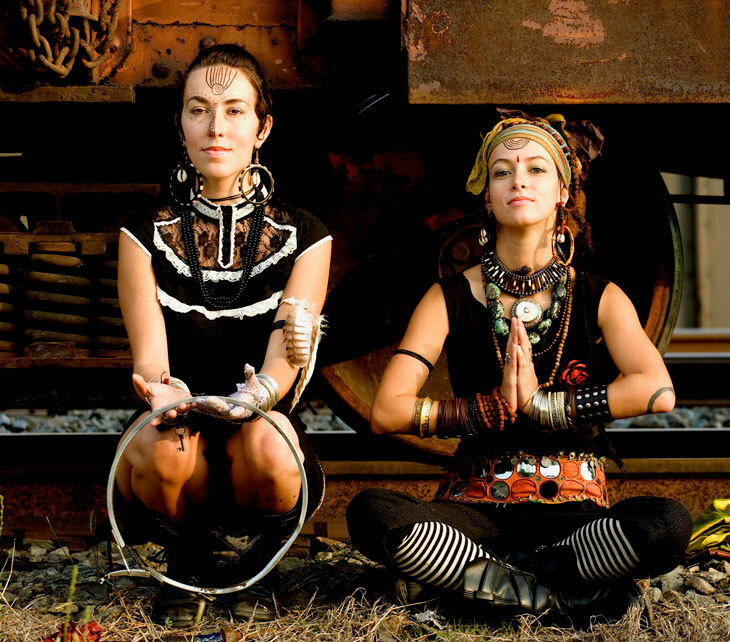 The sisters of Rising Appalachia, Leah and Chloe Smith, have embarked on an unwavering search to bridge these ideas and bring them to their fans and musical community. The Smith sisters craft their harmonies drawing on influences from the swampy heartland of New Orleans to the mountain-grown porch hymnals of the Appalachian Mountains. Growing up in the American South, the Smiths’ vocal and musical escapades have centered around hip-hop, jazz, and world music, imbued with their unique folk twang and mountain essence. The sisters never planned on a musical career. Although they grew up in a musical household, until their mid-twenties, Leah and Chloe focused their passions mainly on activism. When they received a heartfelt response to their first album, recorded in a friend’s basement as a gift for their family, the two realized music was the realm in which their activist ideals could find the loudest voice.